Whether you come to Vermont in summer for the beauty of the mountains or the endless outdoor activities, take some time during your visit to enjoy a Vermont staple – summer theater. You’ll find Broadway classics, contemporary plays, and works from up-and-coming playwrights. 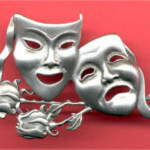 Famous TV and stage performers play opposite acclaimed local talent. The settings in small Vermont villages take you back to a simpler time and promise an enjoyable and relaxing experience. In southern Vermont, you have a number of excellent choices beginning with the Dorset Theatre Festival in the quaint village of Dorset. This year’s theater season, the 41st, brings you four main stage productions as well as a new Pipeline Series of four one-night only presentations of works in progress. 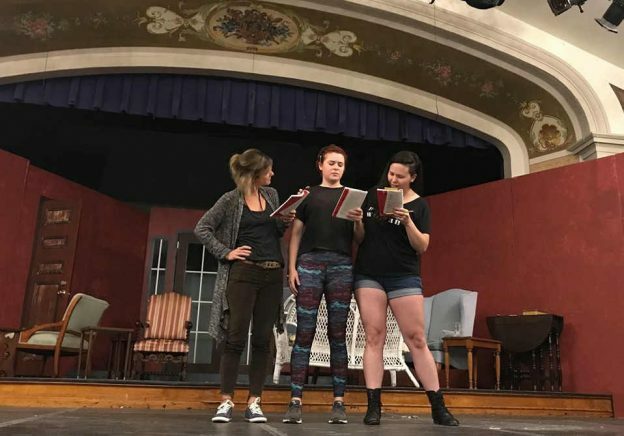 Oldcastle Theatre Company in Bennington is also in the southern part of the state and offers five very different works for this, their 47th season. 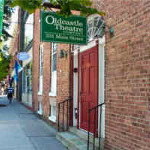 These works encompass “history, silliness, Cole Porter, mathematical genius, comedy, George Washington, new works, Herman Melville, a Nobel Prize, mystery, a Pulitzer Prize, music, Ethan Allen, America’s greatest drama, the Civil War, Ben Franklin and the Tony Award for Best Play,” states the theater’s website. Further north in Montpelier, you will find Lost Nation Theater. 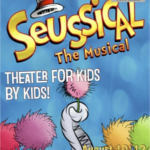 According to the theater’s website a typical season will include “one original production, a small cast, cabaret-style musical, a balanced mix of lighter and darker dramas and comedies.” This summer there are six performances including “Seussical,” the wonderful kid’s musical on August 10-12. This is by far not a complete list of everything happening in Vermont theater this summer. There are some outstanding community theater productions as well as performances specifically for kids. 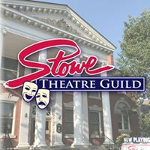 You can check the Vermont.com Calendar of Events for additional performances and entertainments. 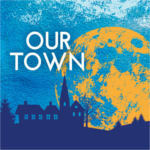 And don’t forget to check Vermont.com dining options before you head to the theater. This entry was posted in Activities, Now Trending, Things To Do, Uncategorized on June 18, 2018 by Linda Warner. 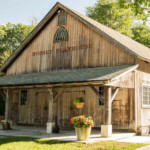 Vermont Summer Theater: An Opportunity of a Lifetime Vermont Summer Theater: An Opportunity of a Lifetime Summertime in Southern Vermont – Part 3 The Shires of Vermont – So Vermont!